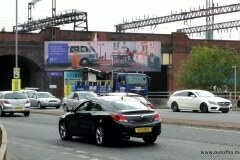 We like to use these few words to highlight what’s happened during the two-week OOH period featured here. 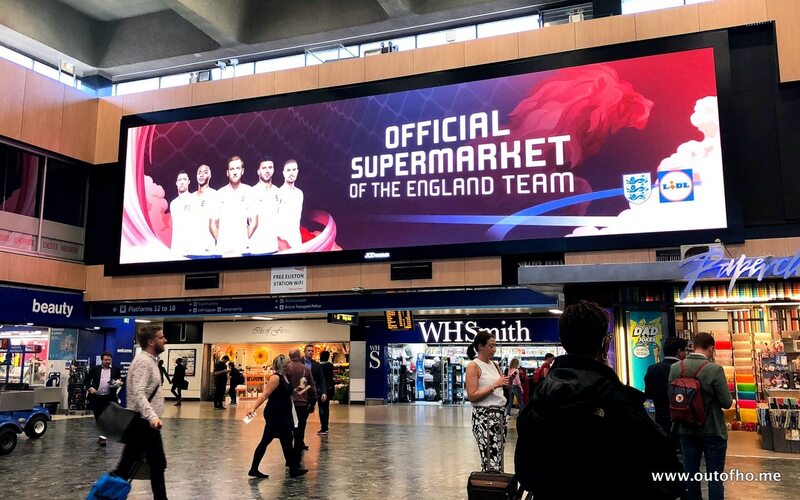 In the wider world President Trump has saved us from WW3 meeting with Chairman Kim and the FIFA World Cup in Russia kicks off (👍). 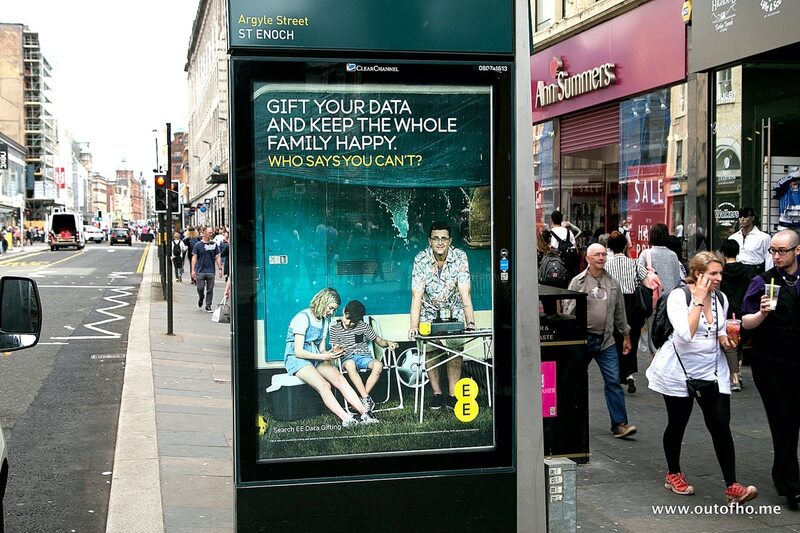 Oh, and let’s not forget Father’s day. 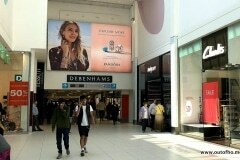 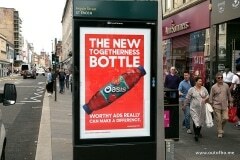 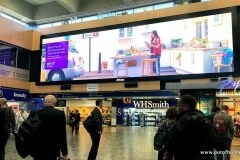 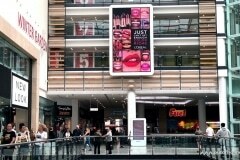 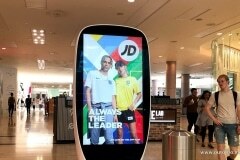 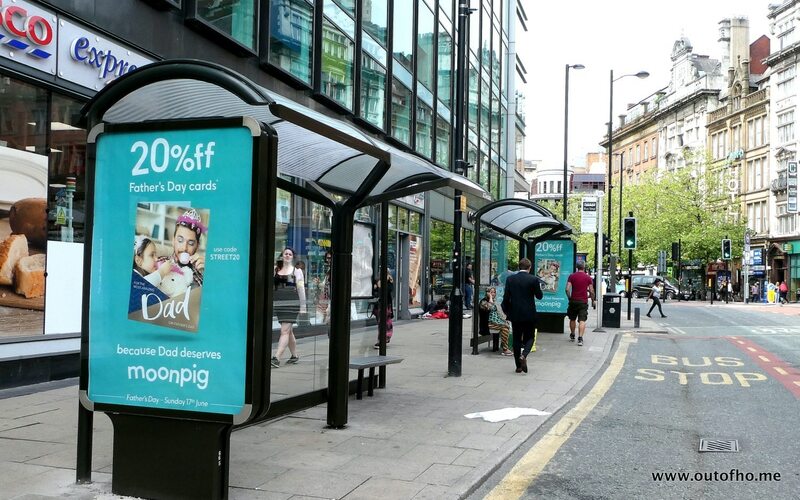 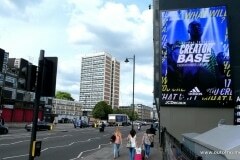 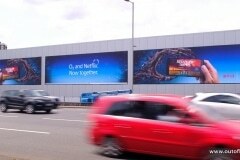 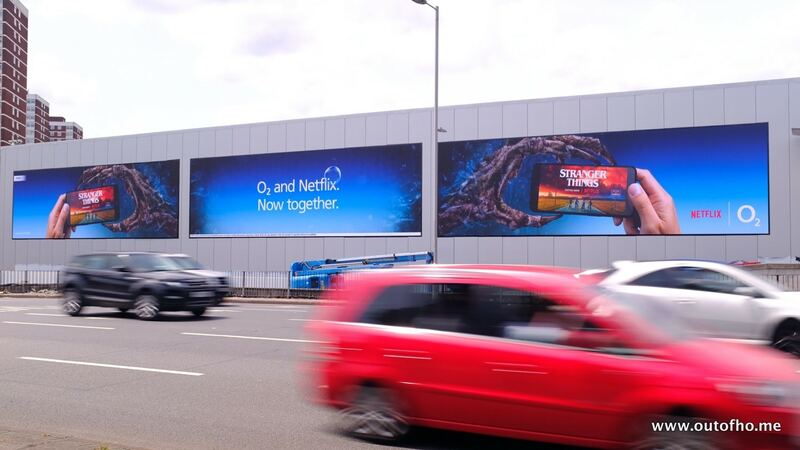 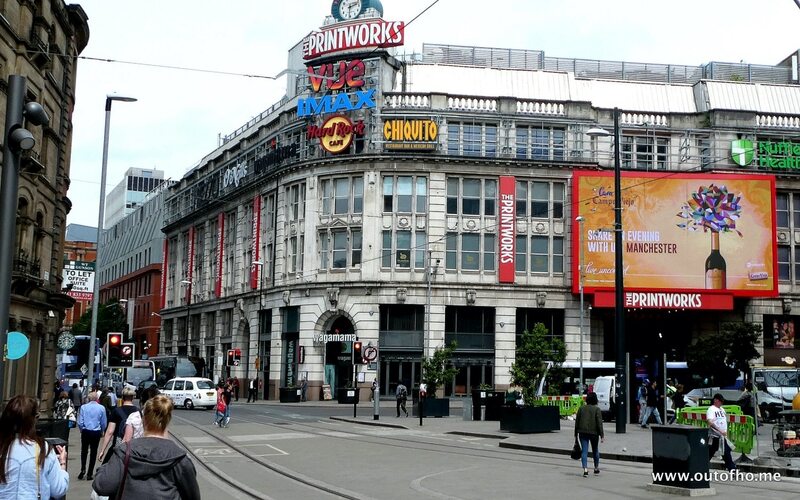 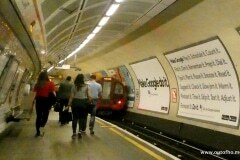 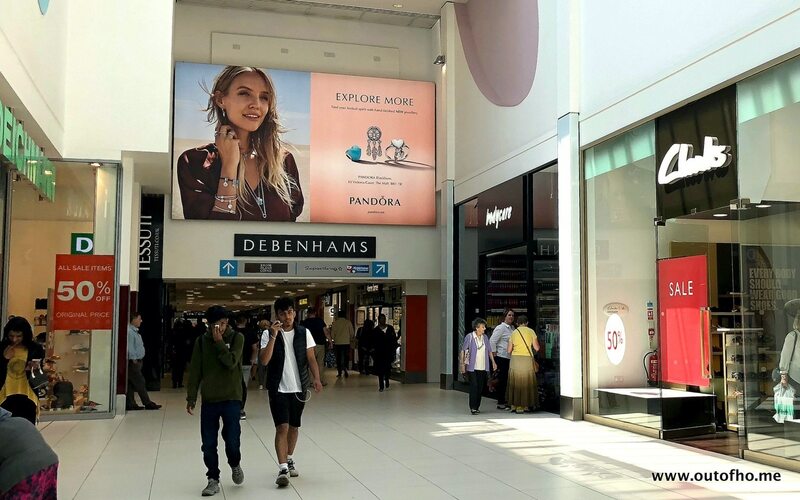 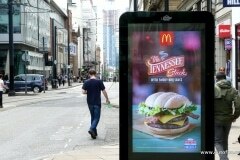 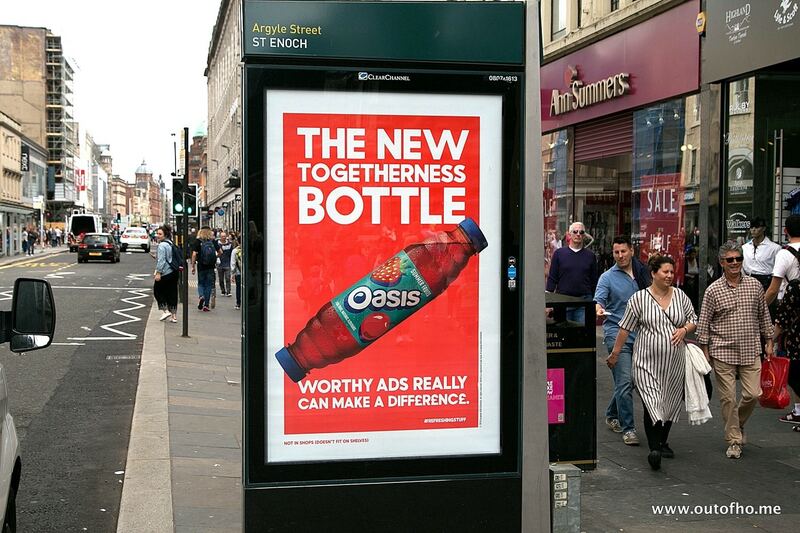 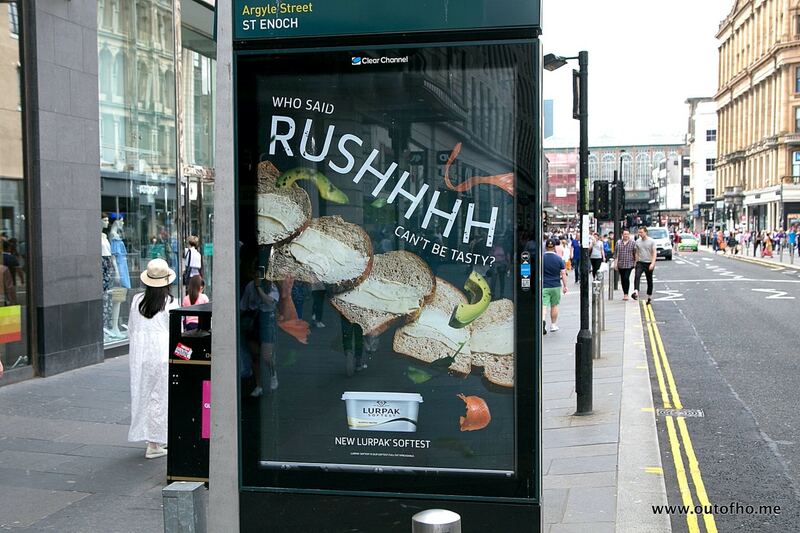 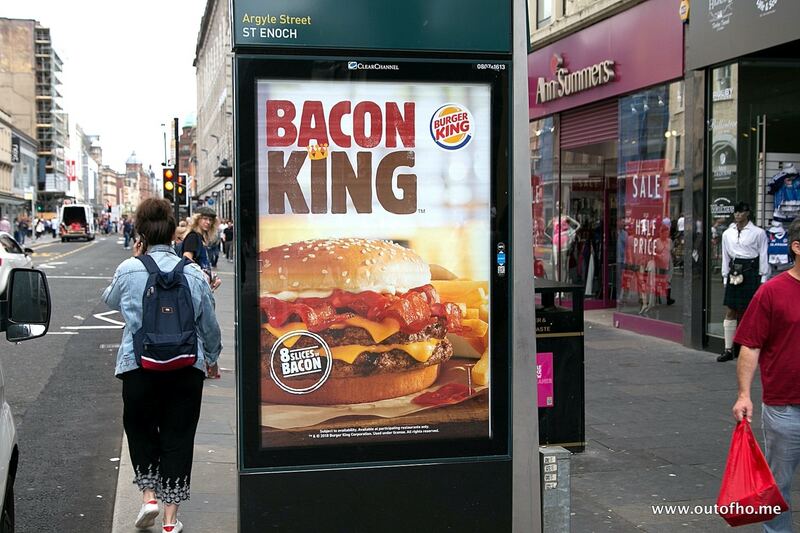 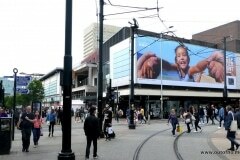 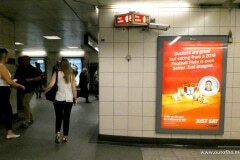 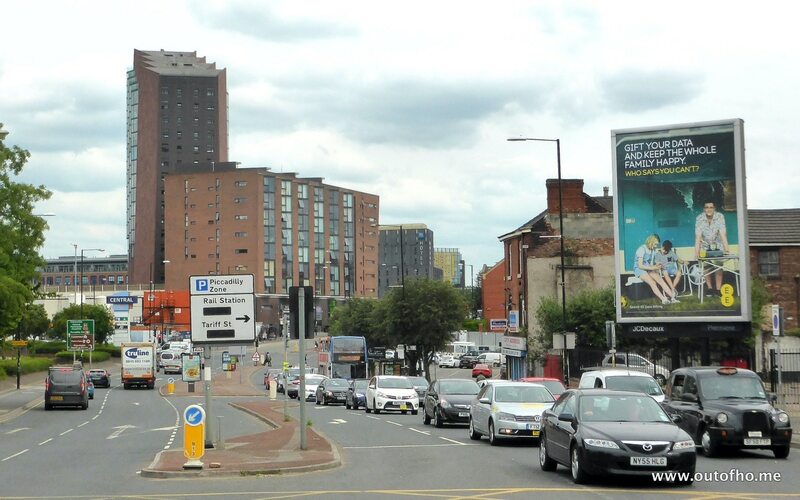 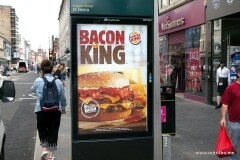 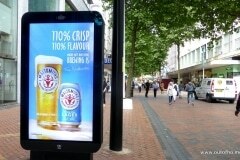 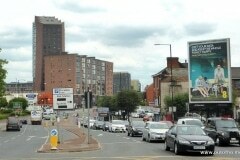 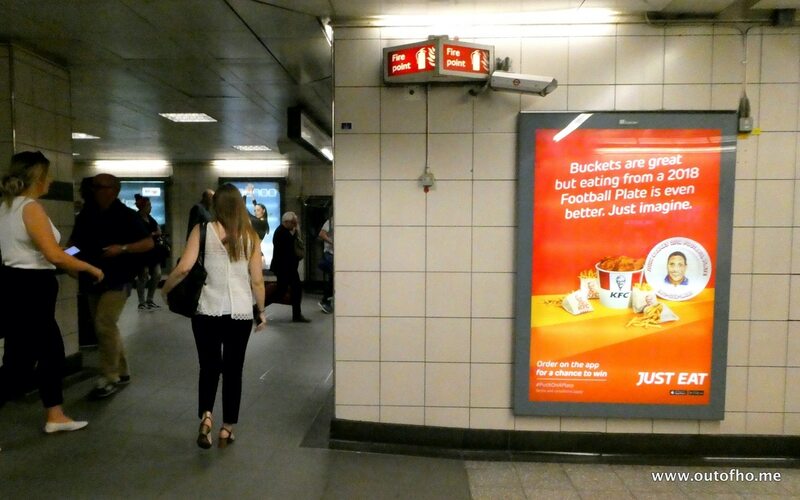 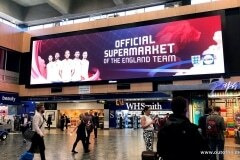 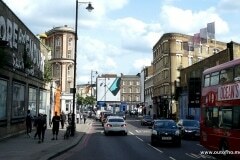 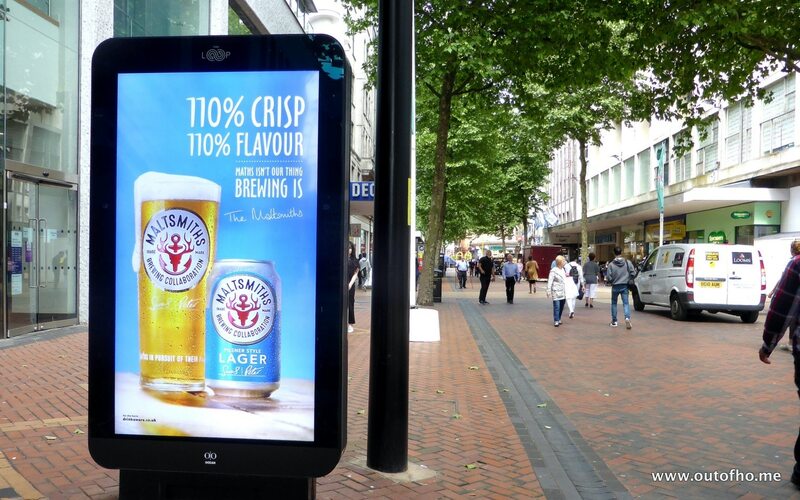 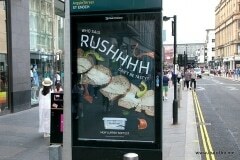 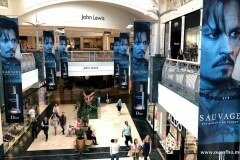 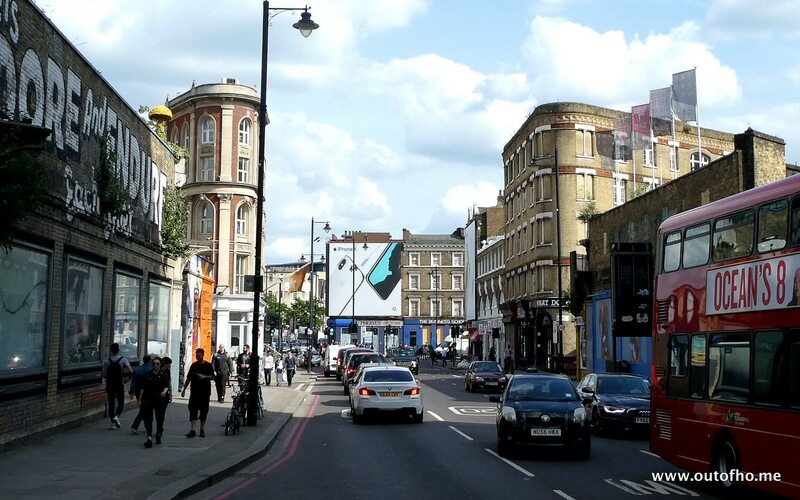 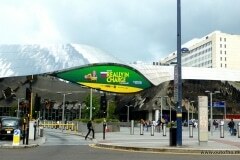 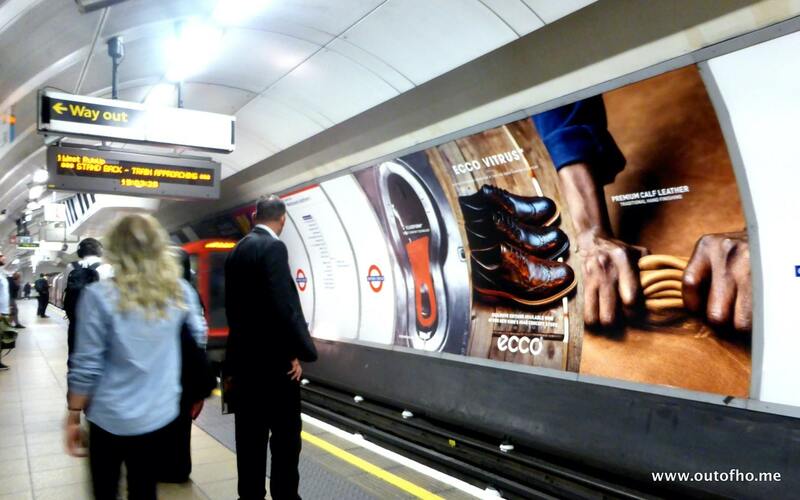 For OOH, it’s been busy with several ‘breaking’ campaigns and many others continuing from earlier periods. 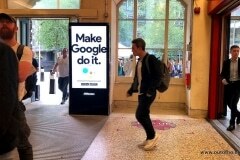 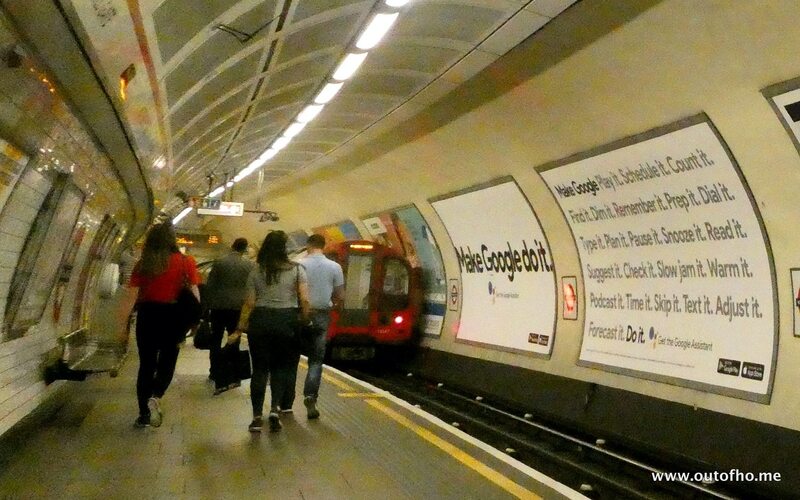 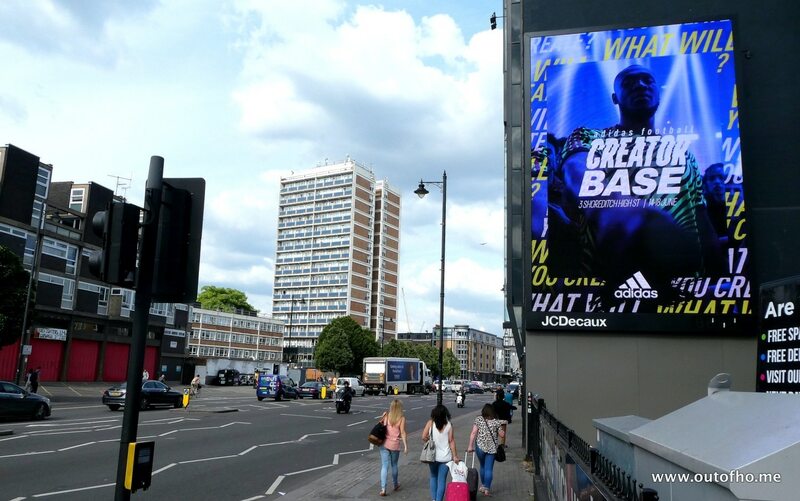 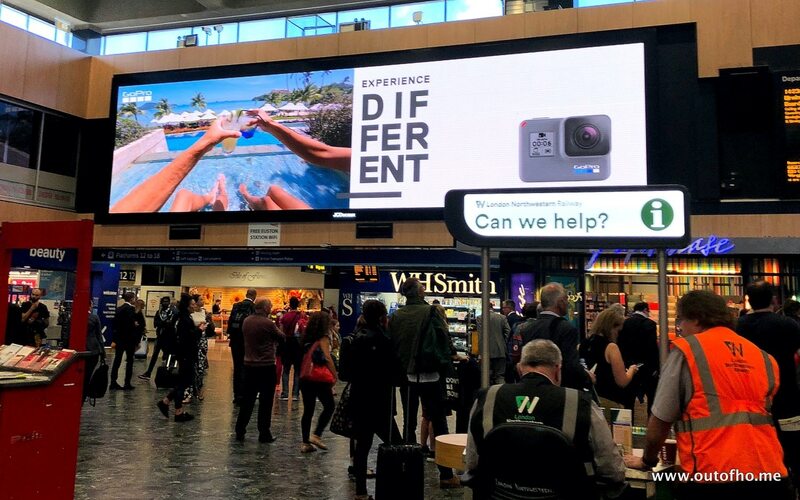 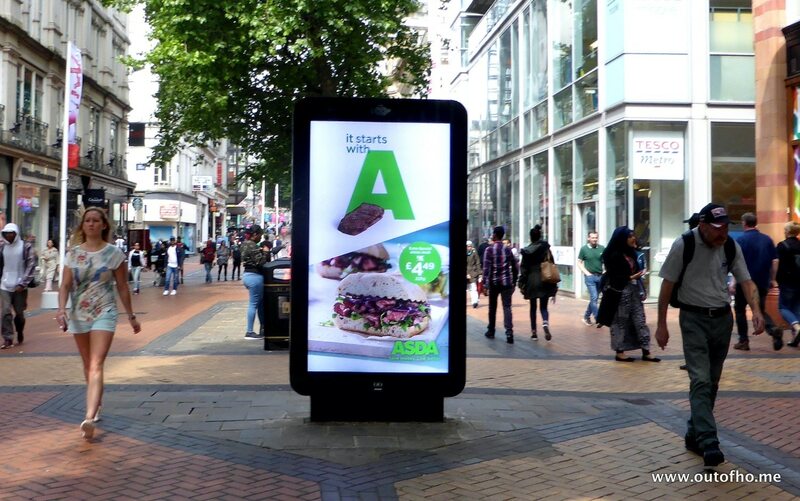 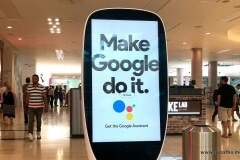 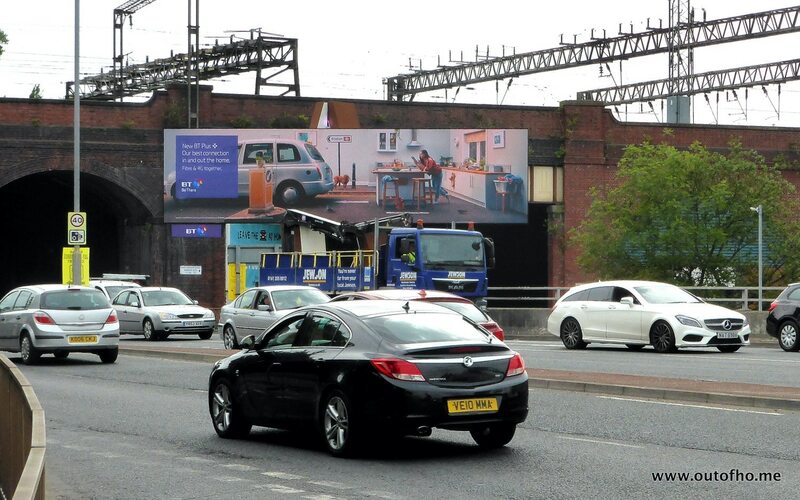 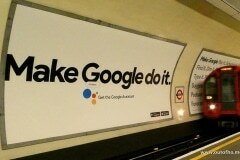 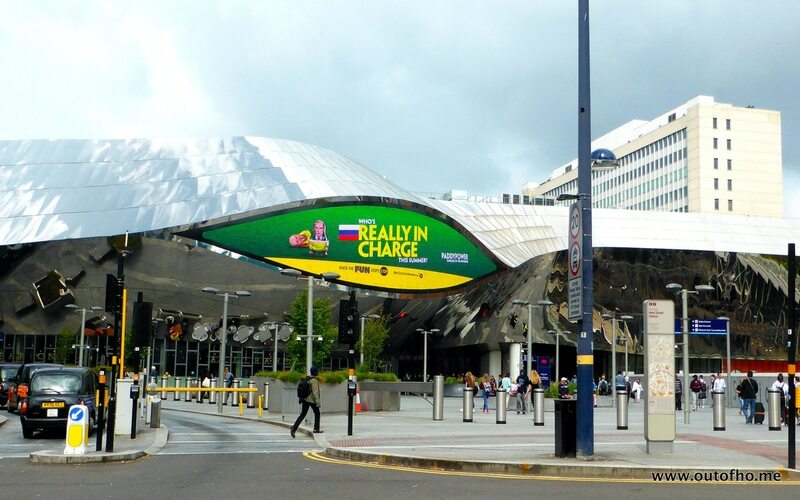 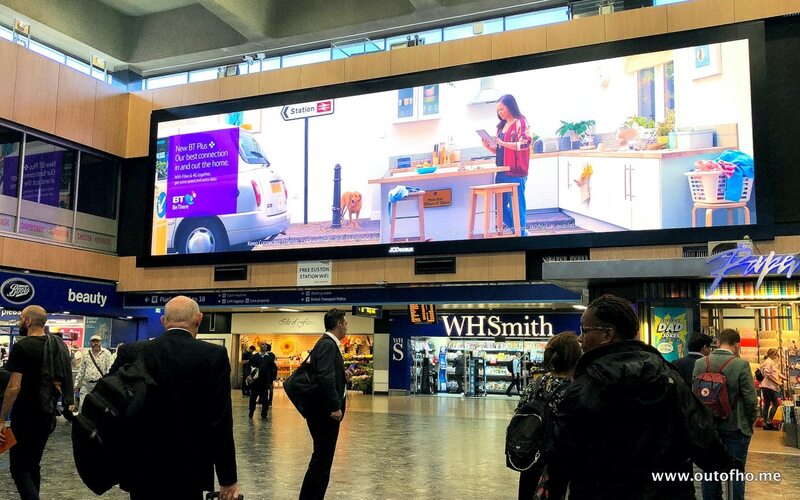 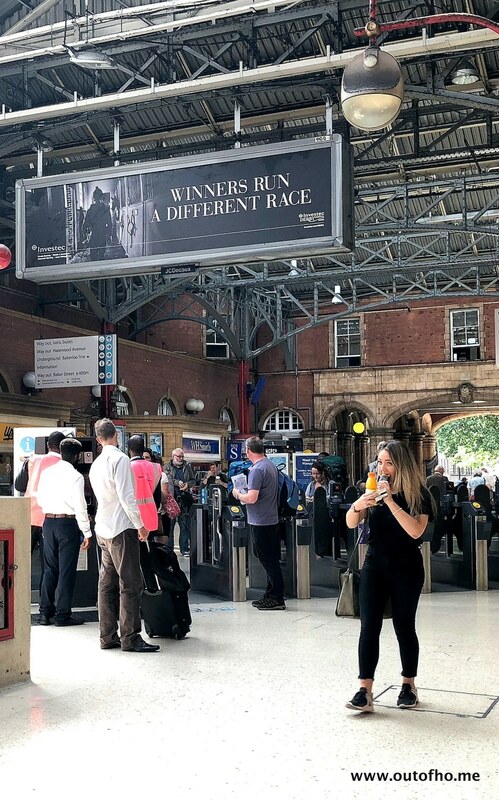 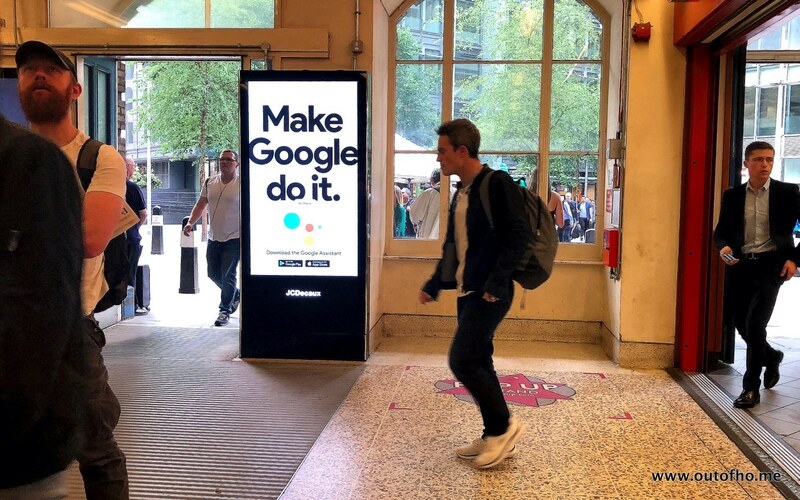 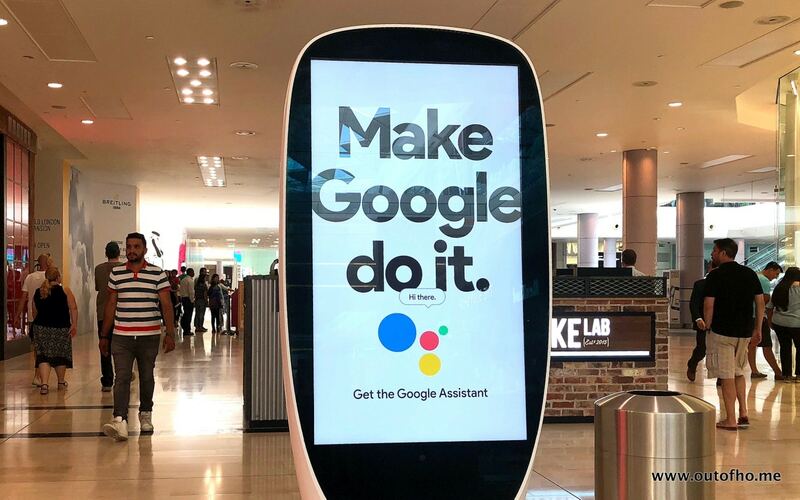 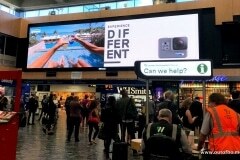 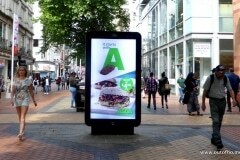 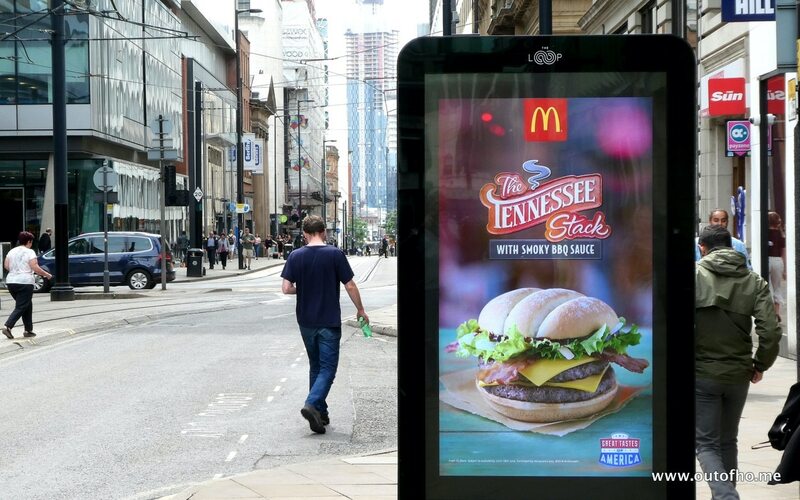 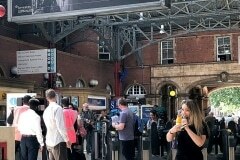 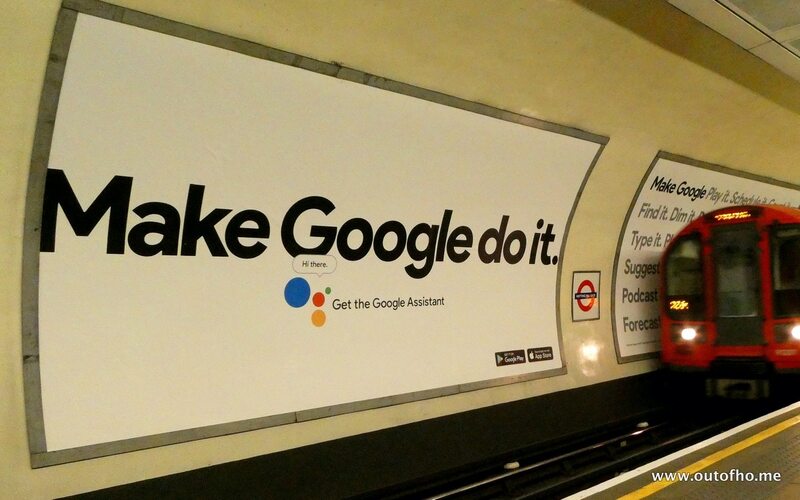 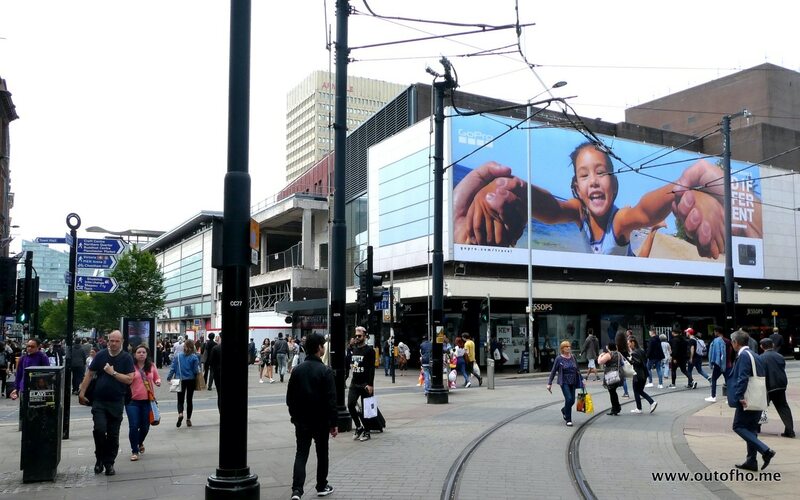 Amongst the new, Google launch their ‘Google Assistant’ OOH campaign with a series of great OOH and DOOH ads, Go Pro remind us to take our camera on (summer) holiday, Brand USA teases anyone who’s not yet booked with some great images of Tennessee and Tesco ads feature summer BBQ and picnic foods that look tasty! 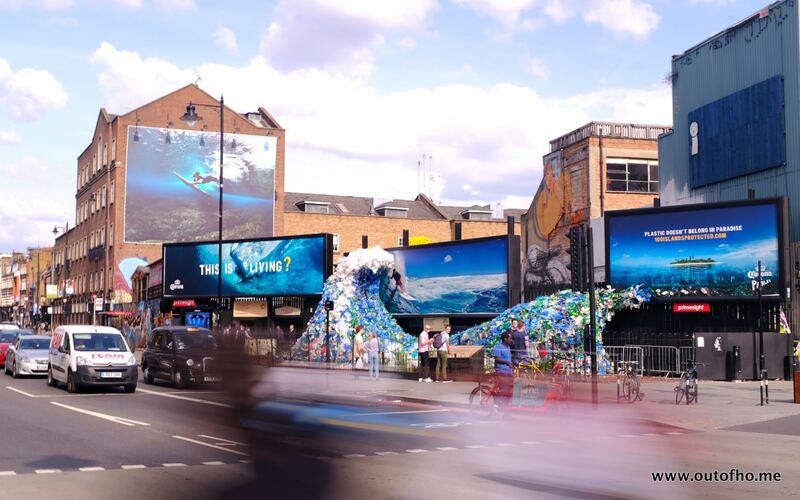 Elsewhere Corona (beer) OOH ‘installation’ for World Oceans Day really grabs attentions, the O2 and Netflix collaboration looks interesting giving new O2 customers free Netflix for 12-months and you’re sure to do a ‘double take’ of Coca Cola’s Oasis’ ‘Togetherness Bottle’ (it’s a great idea!). 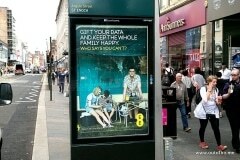 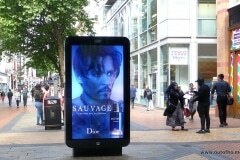 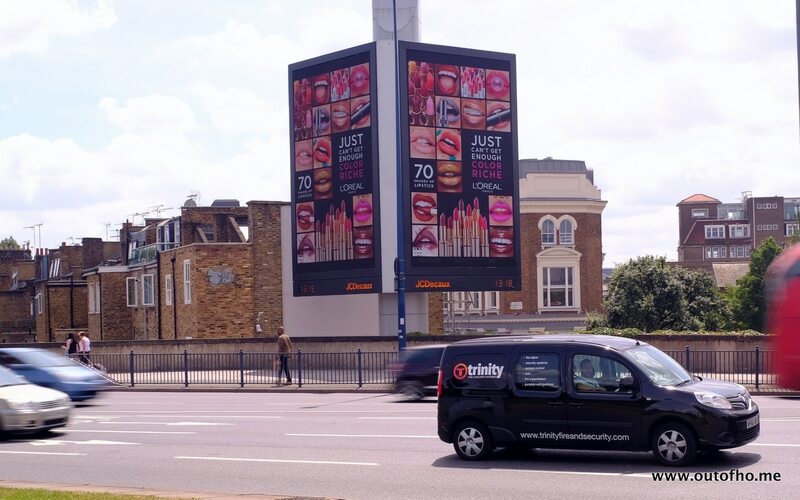 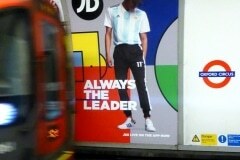 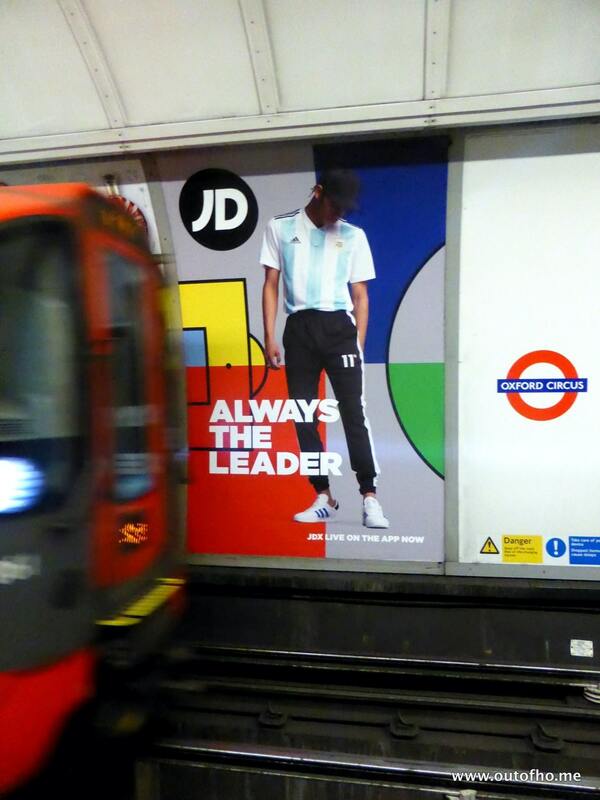 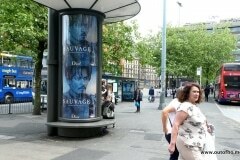 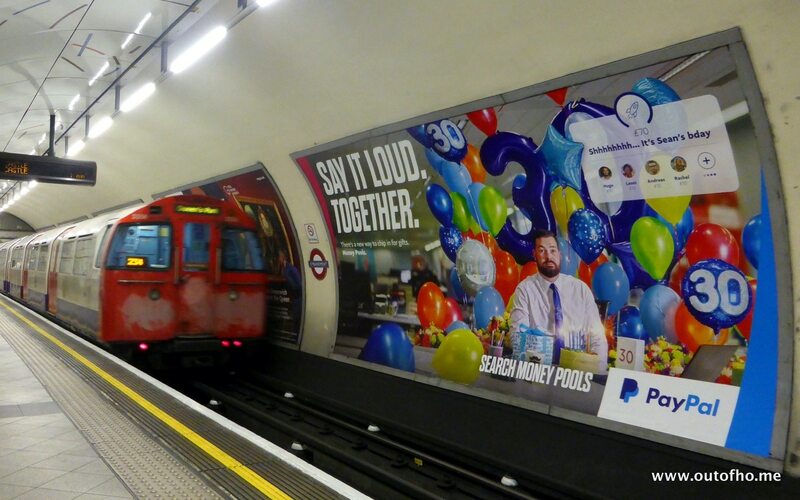 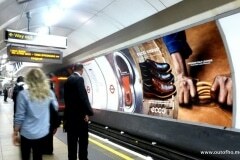 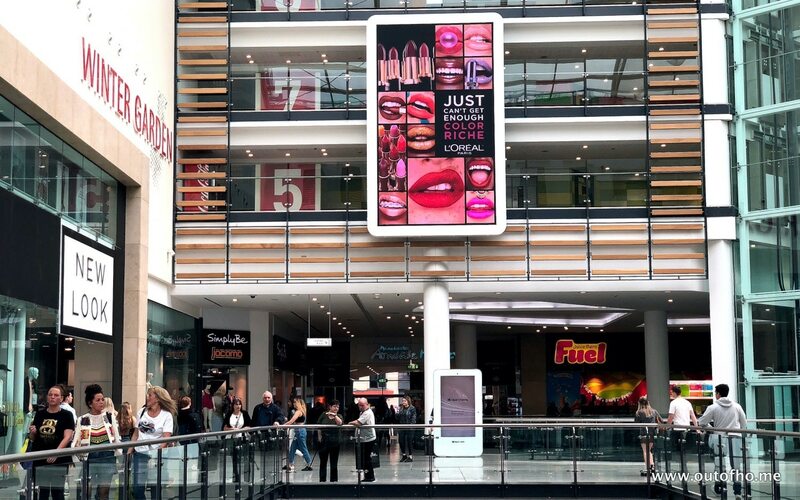 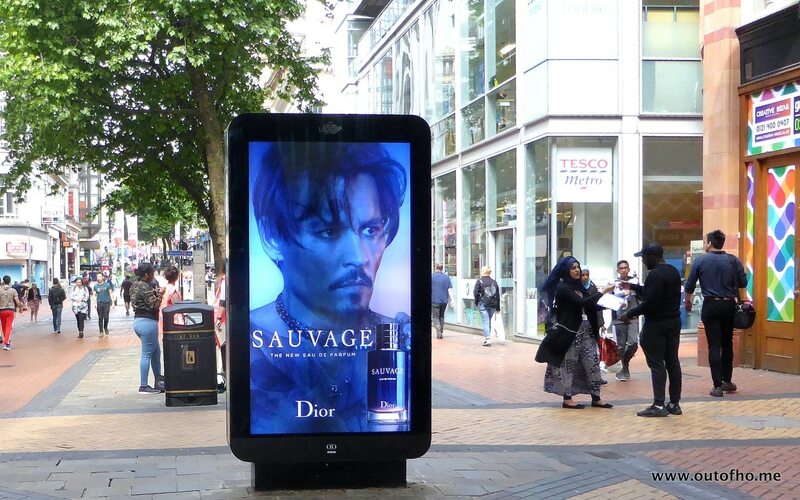 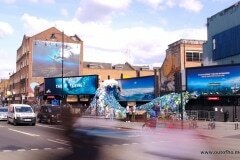 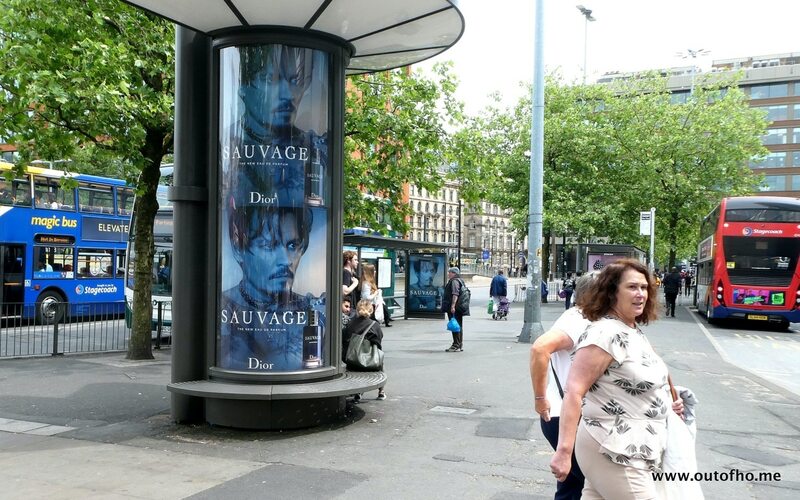 Amongst the longer running campaigns UBER, Sky Mobile, Dior Sauvage and BT Plus caught our eye. 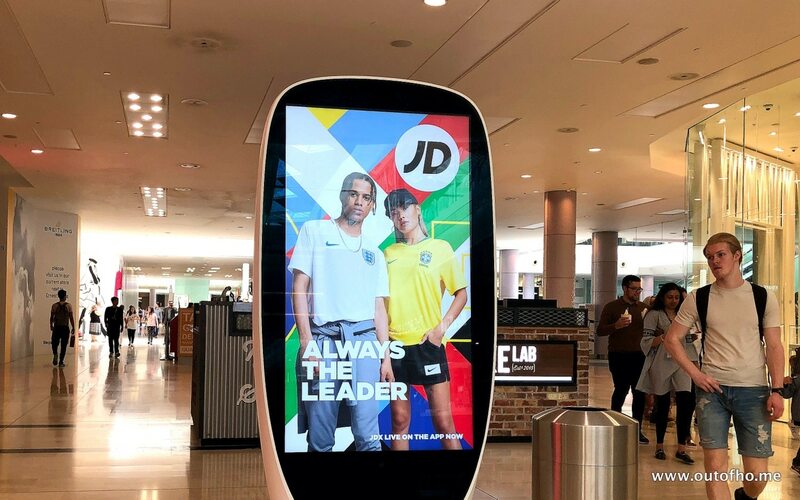 For the FIFA World Cup, Lidl and Paddy Power feature the games.